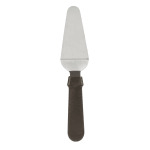 The American Metalcraft PS196 pizza/pie server has a 5-inch-by-21⁄2-inch blade with a flexible, tapered offset design, which makes it ideal for removing pizza and pie slices from their pans. Constructed of stainless steel, the blade resists corrosion and minor wear. 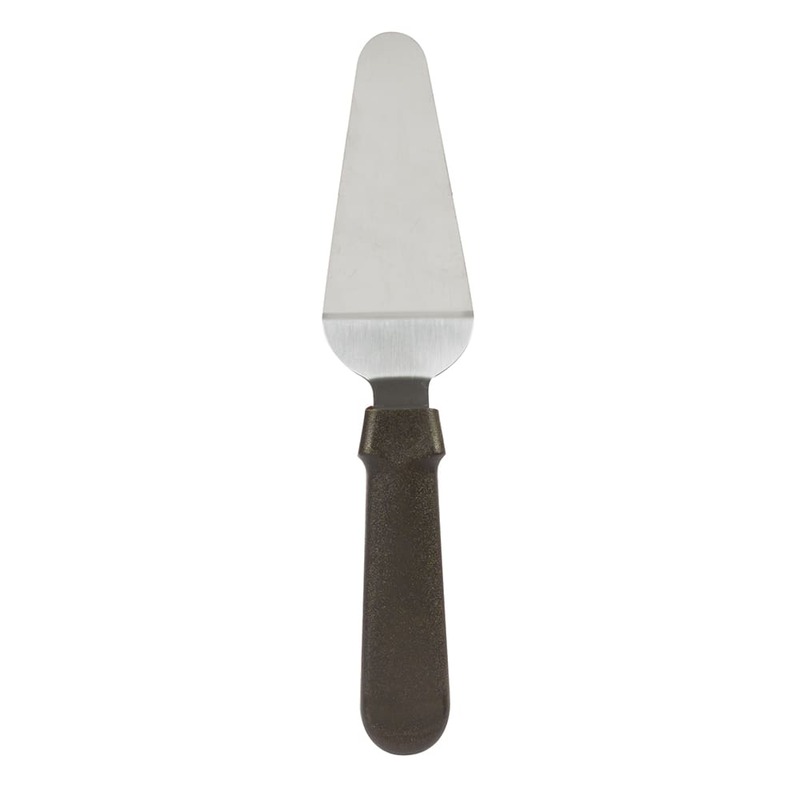 The American Metalcraft PS196 pizza/pie server has a brown plastic handle that is designed to fit comfortably in the user's hand. "These are nice and sturdy servers. Hold up to lots of use. Easy to clean."